Ever had your food brought to you by a robot? 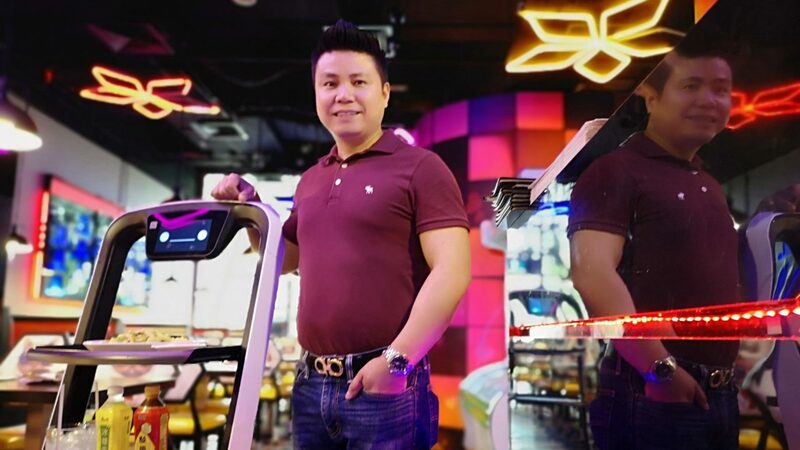 Here’s how one U SME Partner is changing things around so wait staff can concentrate on the diner’s experience. 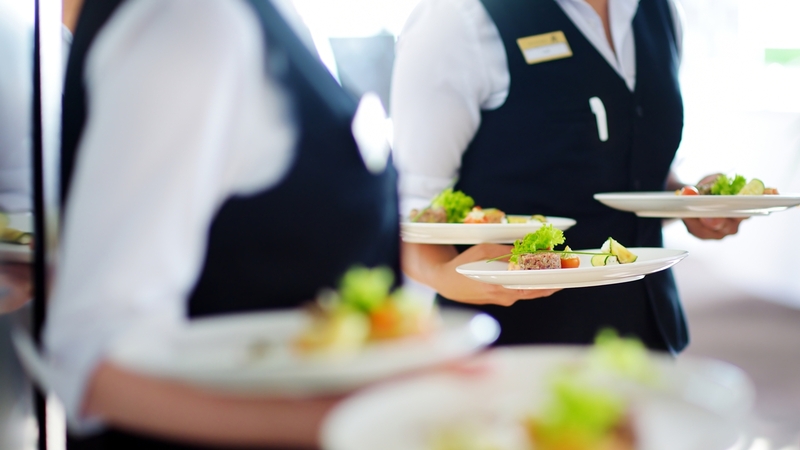 It’s quite common to find fault with service staff when things go wrong, but here are a few deserving EXSA winners you will be hard pressed to pick on. There’s a new spirit sweeping across the city with youth taking more chances chasing their dreams and working hard to make them a reality. 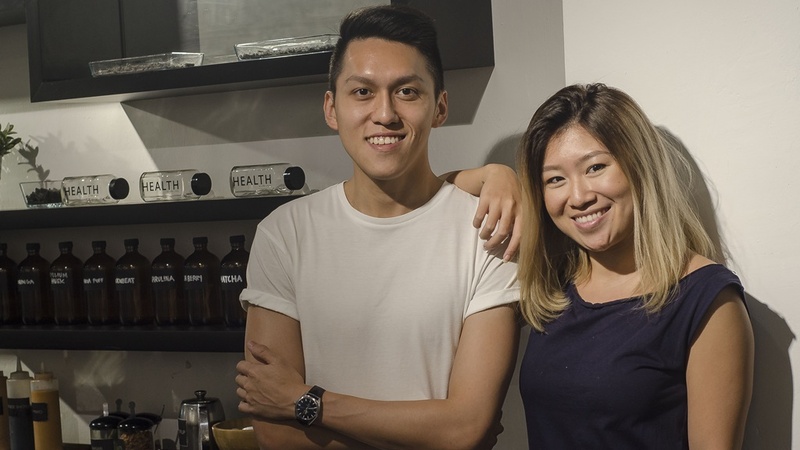 We chat with siblings Joey and Vannessa Lee to find out about their adventure in flavours through A Poke Theory (pronounced poh-kay). 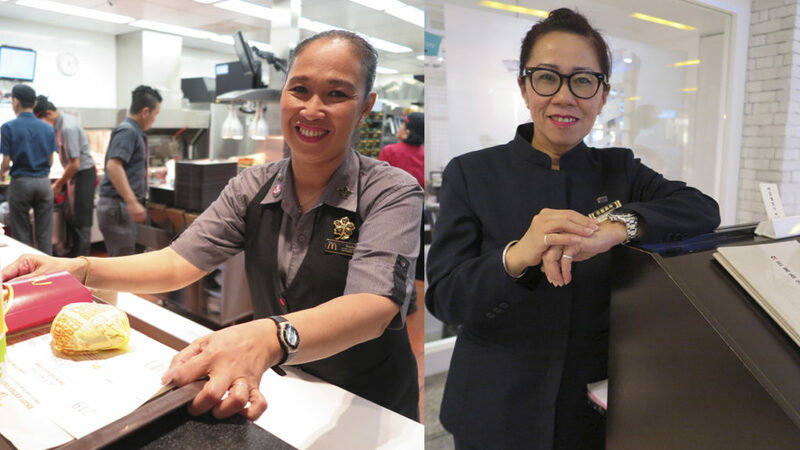 What does it take to be in the service line and keep customers smiling? We find out from two finalists of the Excellent Service Awards (EXSA) 2017’s highest honour, Superstar Award. One chef is bringing more to the table by constantly going for courses to remain ahead of the culinary game. We meet up with Four Seasons Hotel Singapore’s Chef Nicholas Loo.